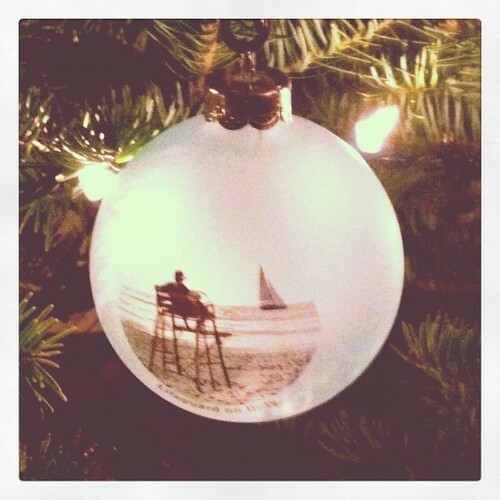 There’s a family-run shop called The Gift is Love x5 in Rockaway Beach that sells really cute stuff, including this “Lifeguard on Duty” ornament. They have Vera Bradley bags and accessories, tons of Irish gifts, and my favorite, Rockaway Beach & Brooklyn woven blankets. Thinking about Rockaway makes me miss the beach & warm weather. 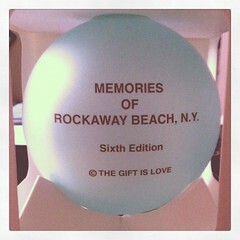 But don’t forget that Rockaway’s still a great place .. even in the winter!